The Euro-Arab Foundation is a member of the SAT-LAW consortium, the European project dealing with the application of Directive 2104/41/EU in relation to the European Criminal Investigation Order. 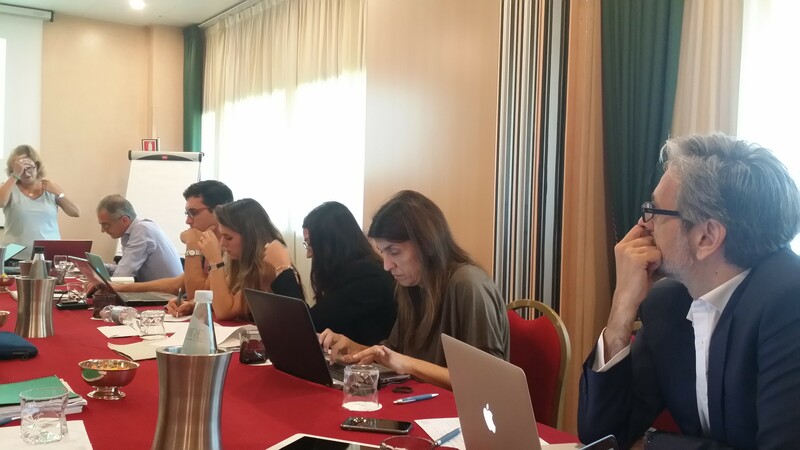 The Euro-Arab Foundation for Higher Studies is part of the consortium of the European SAT-LAW project (Strategic AssessmenT for LAW and Police Cooperation), which met for the first time in Padua (Italy) on 24 and 25 October. 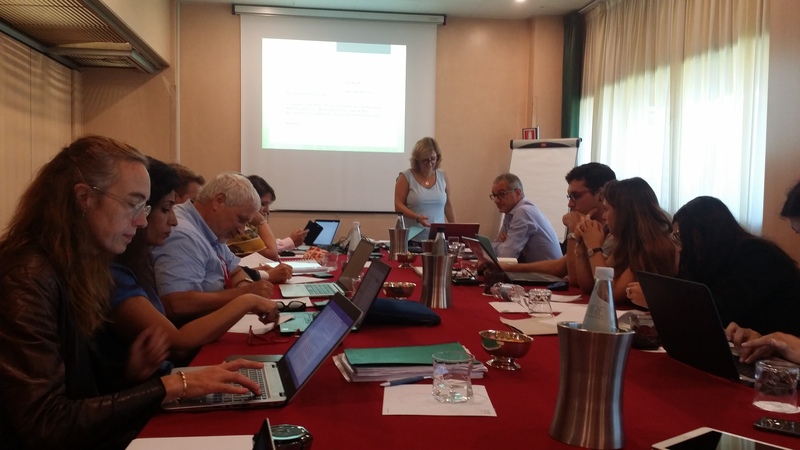 - SAT-LAW project partners during its launch meeting in Padua, Italy. The SAT-LAW project is funded by the European Commission through the Directorate General of Justice. The SAT-LAW project focuses on the implementation of Directive 2104/41/EU on the European Criminal Investigation Mandate, which lays the foundations for a new system of judicial cooperation in criminal investigations in the EU based on the principle of mutual recognition. Through the Judicial Living Labs, the questionnaires and research generated by the project will enable a six-monthly report based on Community cases on the application of Directive 2104/41/EU, based on qualitative and quantitative information, in particular on coherence, harmonisation and relations with other judicial instruments in order to harmonise judicial and police cooperation.